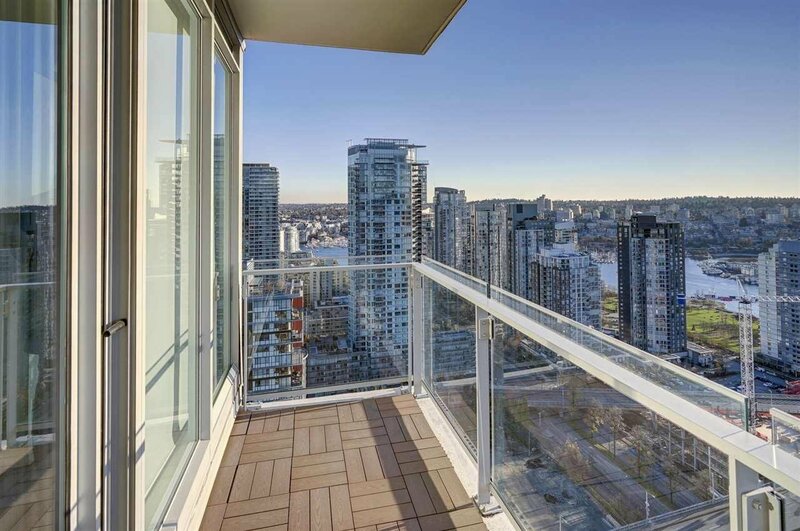 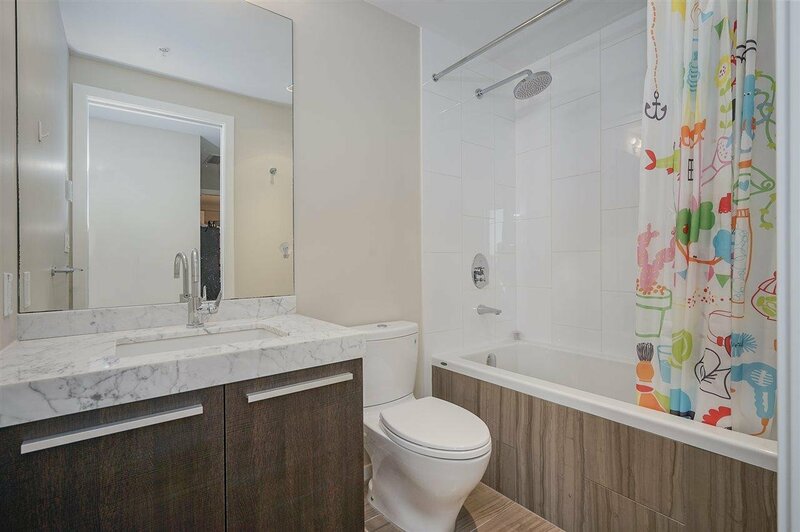 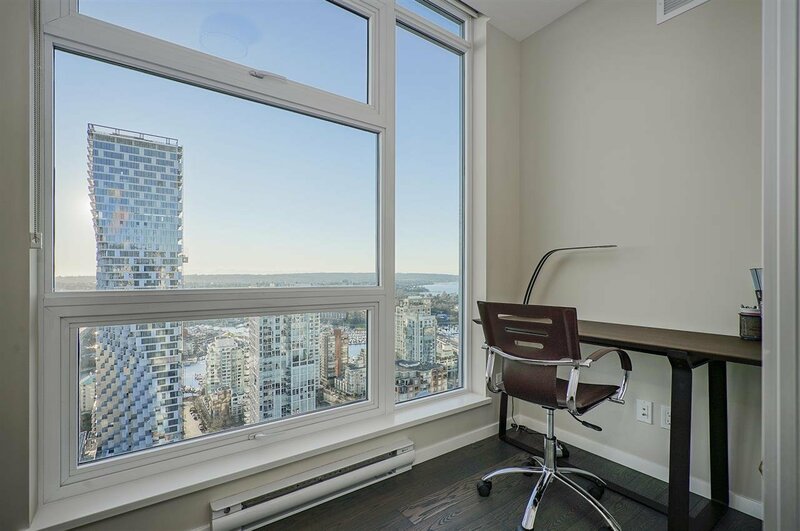 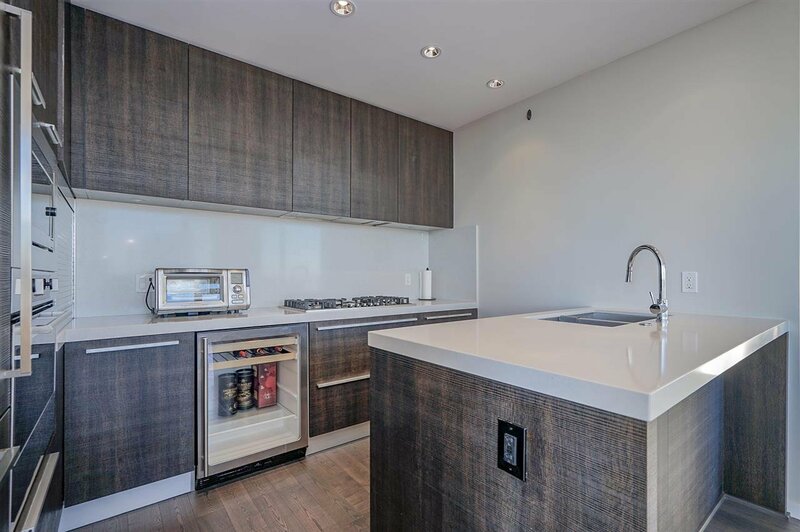 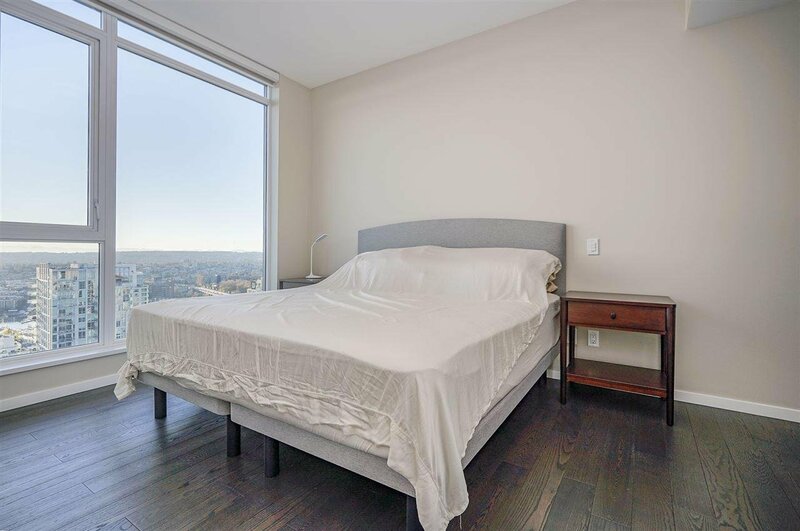 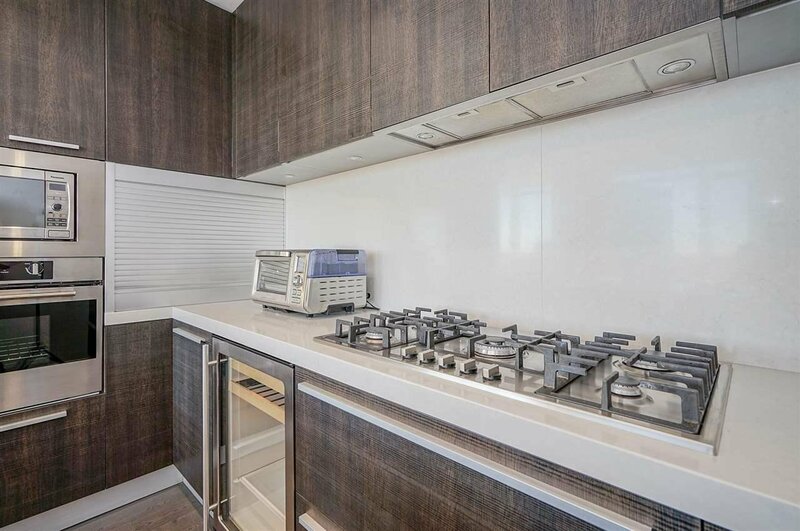 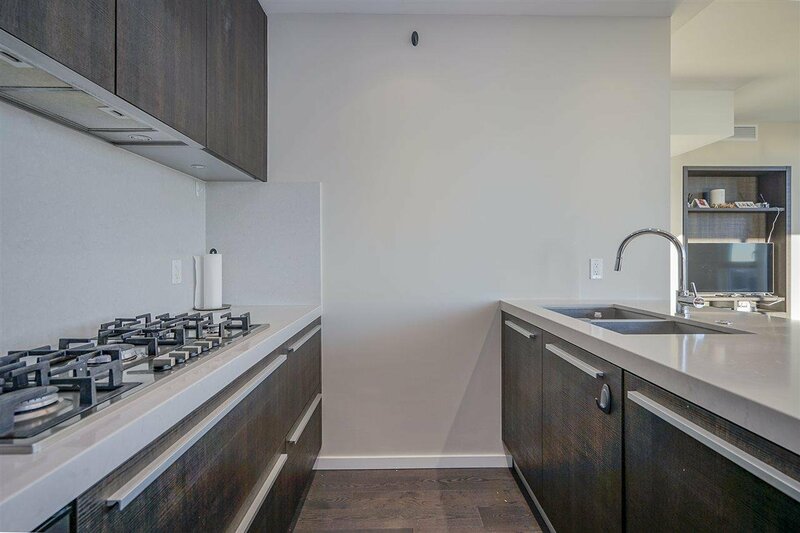 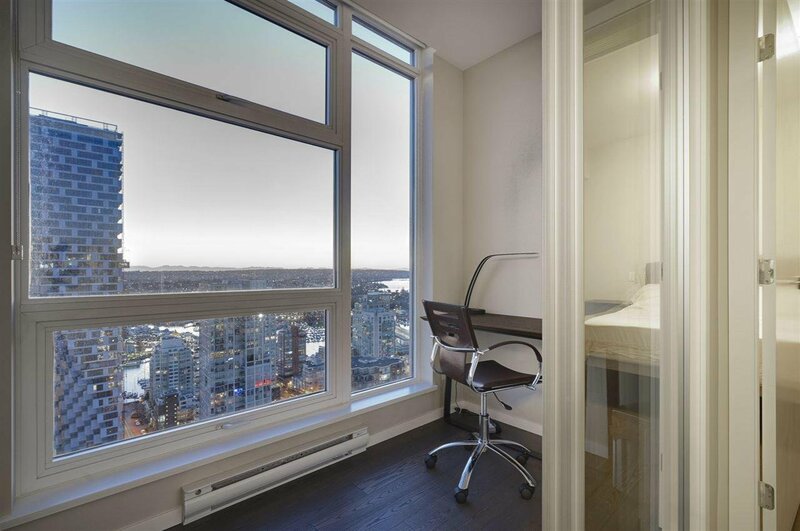 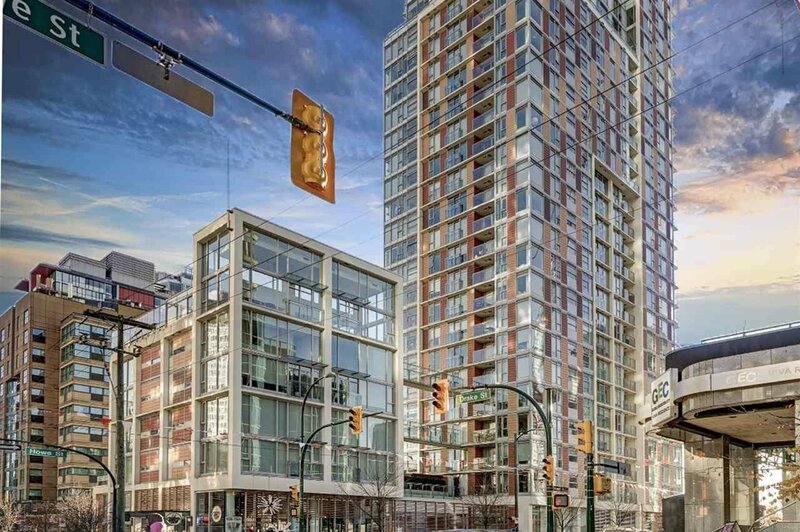 3503 1351 Continental Street, Vancouver - 2 beds, 2 baths - For Sale | Teresa De Cotiis - Behroyan and Associates Real Estate Services Ltd. 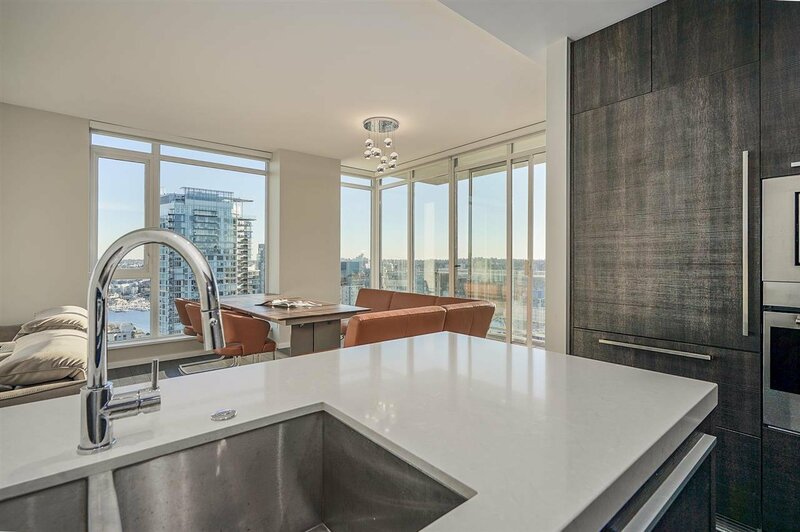 FANTASTIC WATER AND CITY VIEWS! 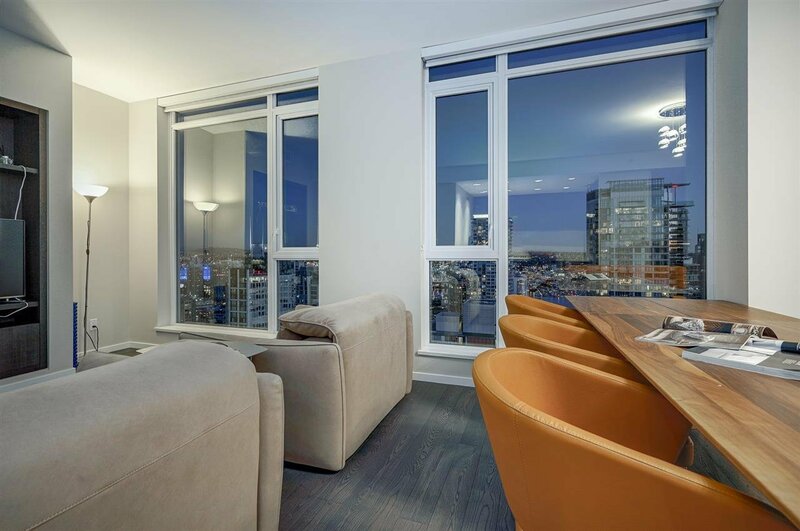 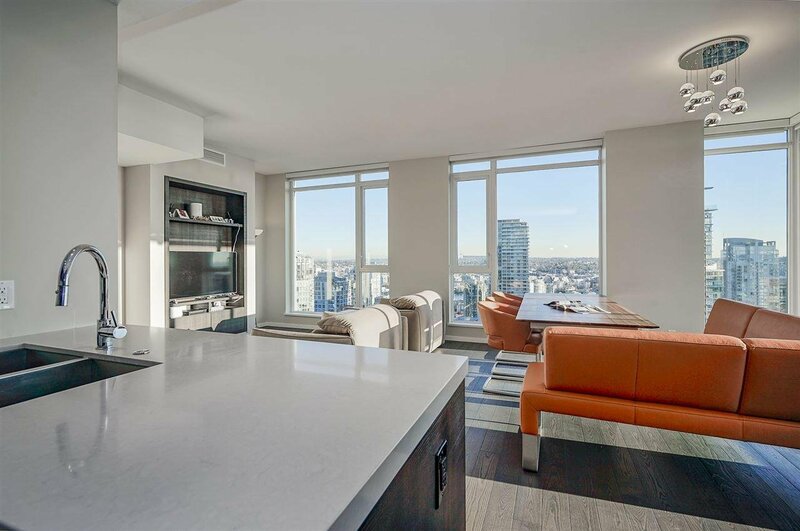 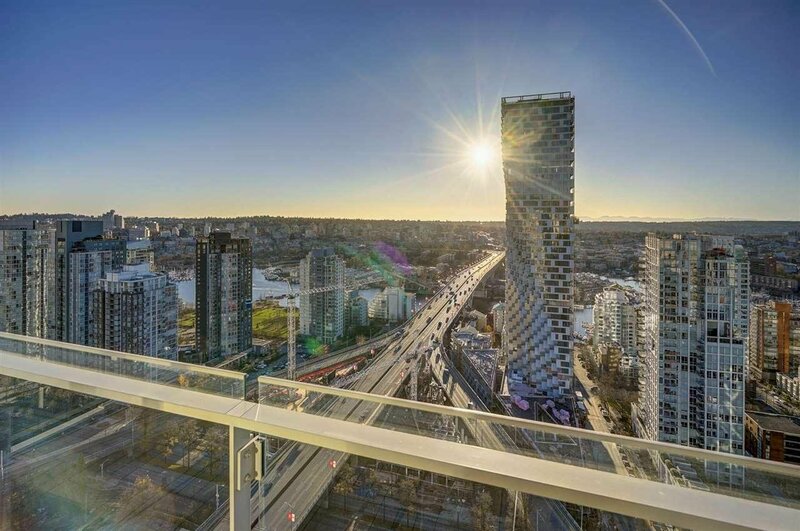 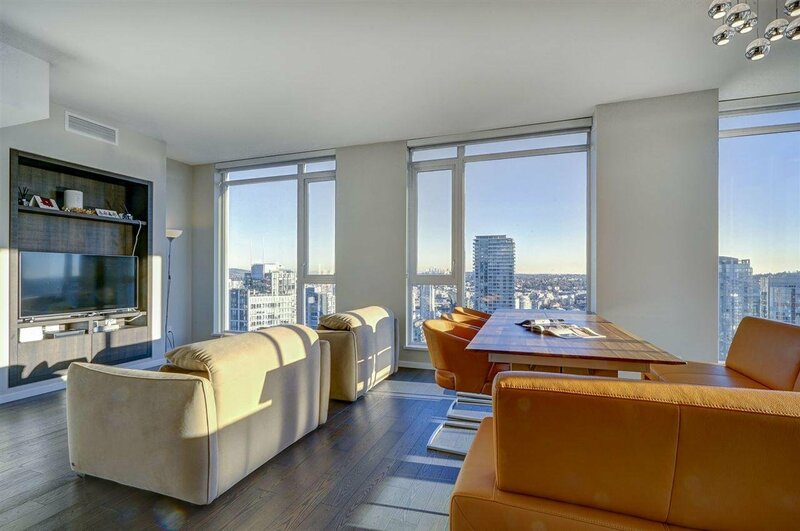 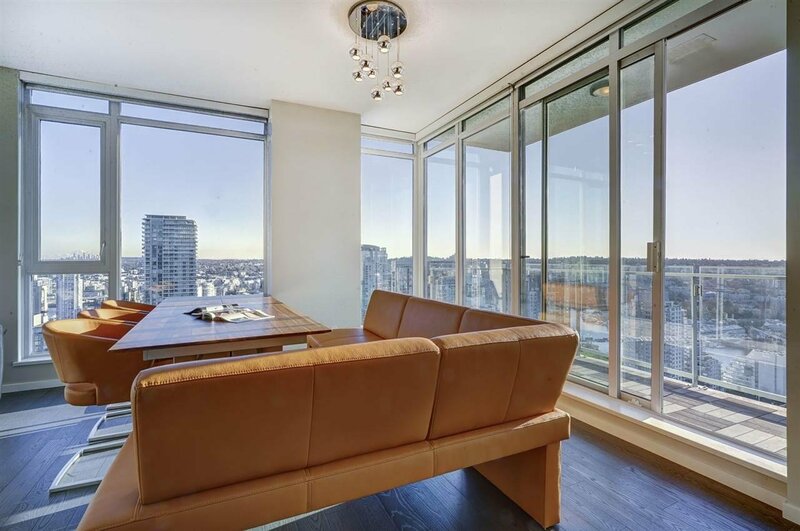 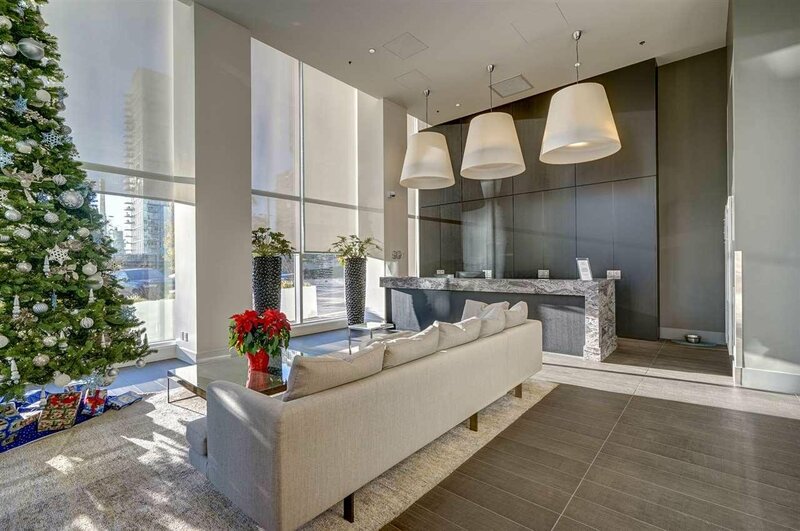 Rarely available sub-penthouse at the Maddox by Cressey, 2 bed, 2 bath + den + in suite storage! 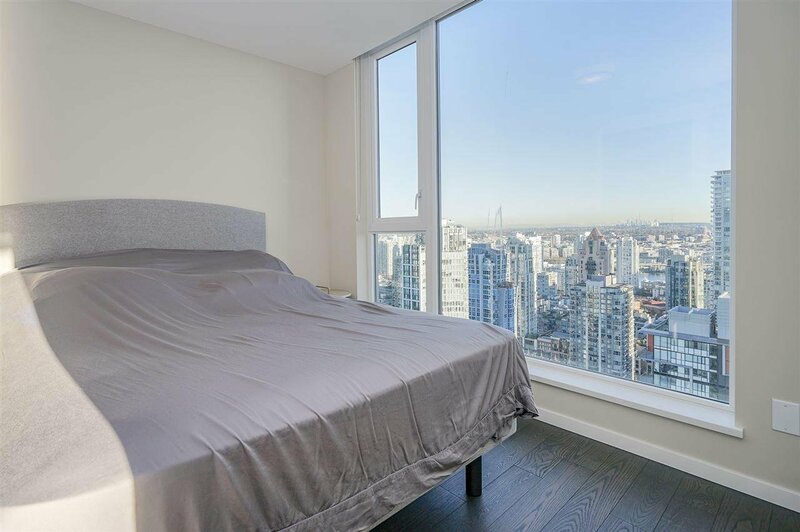 oversized storage locker, plus 2 side by side regular size parking! 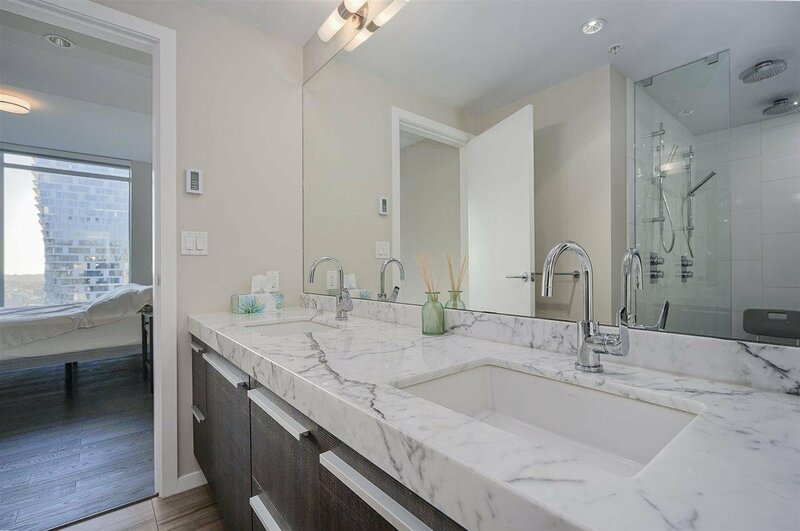 This Platinum Collection home has it all and has been lovingly maintained! 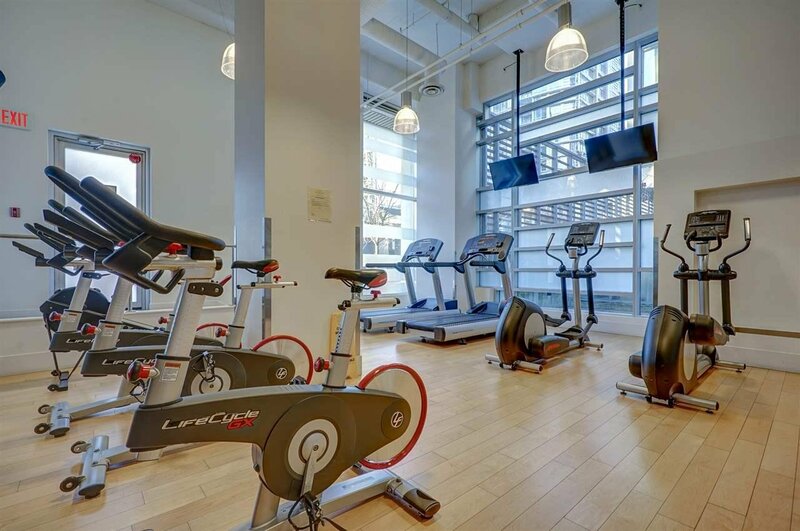 24-hour concierge, air conditioning, building amenities include spa-like facilities including gym and spacious steam room. 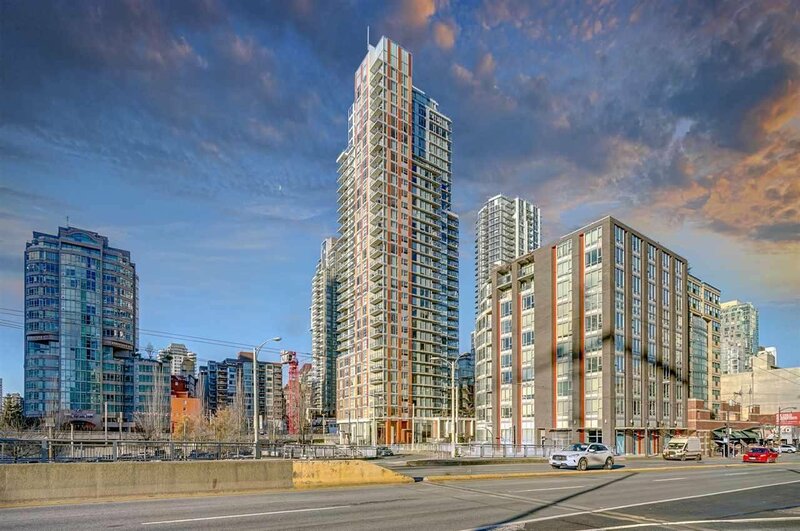 Plus as a BONUS you are steps away from the upcoming beach district!